Tarik Black: One of 53 foul victims. 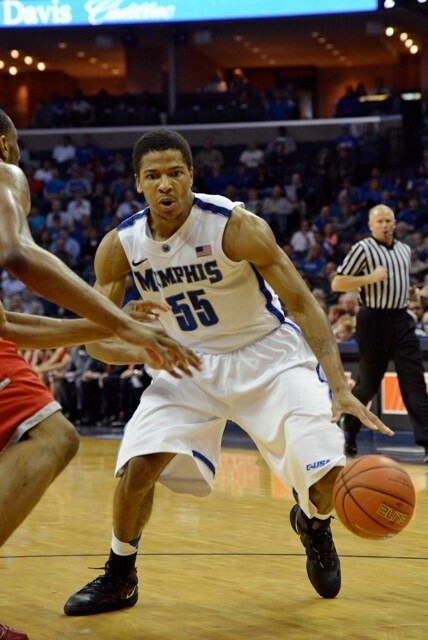 Louisville vs. Memphis: A Season's Tipping Point? Tony Allen, kidnapping fools in the third. Catalonian Catalyst: Marc Gasol's passing has helped transform the Griz offense — and it's fun too!